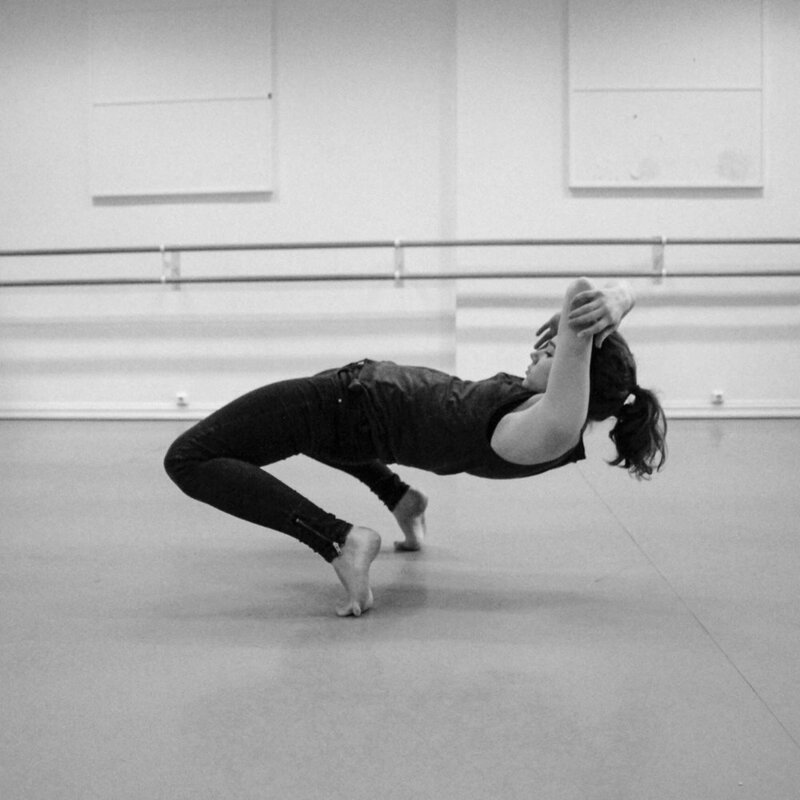 Eight young choreographers get a chance to develop their artistic voices. They first met in October 2018, and the next meeting is during #codadancefest19. The mentor for this project is the internationally recognized British choreographer Fin Walker. Thank you, and welcome to the dance family.